along the shore of rinca island. 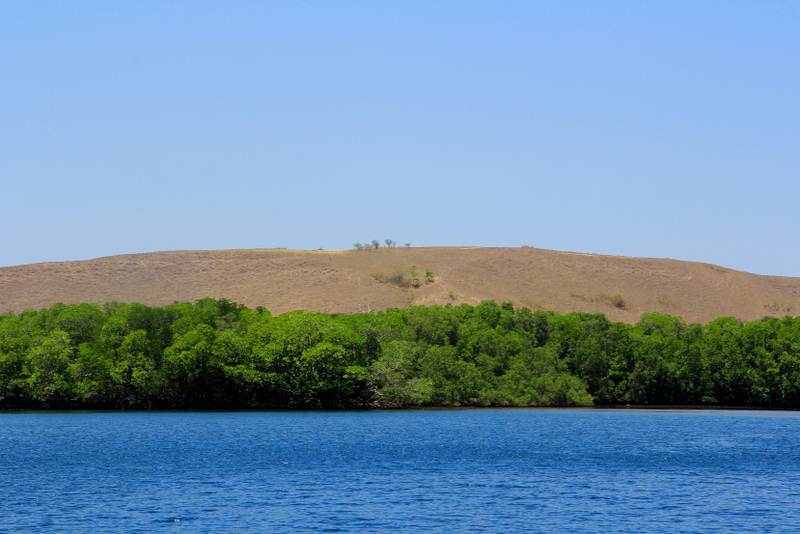 komodo national park, east nusa tenggara september 2014. This entry was posted in indonesia, photos and tagged east nusa tenggara, komodo national park, landscape, lesser sunda islands, photo, photography, rinca, unesco world heritage site, west manggarai. Bookmark the permalink. Very colourful green shoreline, the background terrain looks rather dry and arid. amazing place, ian. it is quite dry and has a savannah-like terrain. thanks.